Y. LeCun, B. Boser, J. S. Denker, D. Henderson, R. E. Howard, W. Hubbard, and L. D. Jackel, “Backpropagation applied to handwritten zip code recognition,” Neural computation, 1989. J. Deng, W. Dong, R. Socher, L.-J. 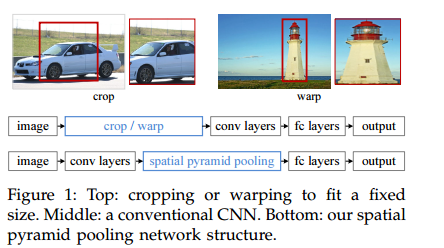 Li, K. Li, and L. FeiFei, “Imagenet: A large-scale hierarchical image database,” in CVPR, 2009. 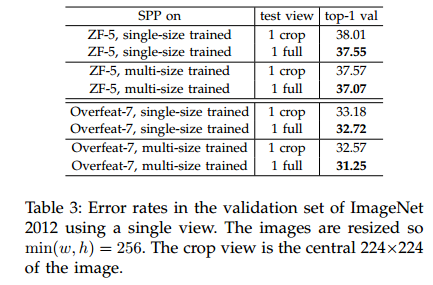 A. Krizhevsky, I. Sutskever, and G. Hinton, “Imagenet classification with deep convolutional neural networks,” in NIPS, 2012. M. D. Zeiler and R. Fergus, “Visualizing and understanding convolutional neural networks,” arXiv:1311.2901, 2013. P. Sermanet, D. Eigen, X. Zhang, M. Mathieu, R. Fergus, and Y. LeCun, “Overfeat: Integrated recognition, localization and detection using convolutional networks,” arXiv:1312.6229, 2013. A. V. K. Chatfield, K. Simonyan and A. Zisserman, “Return of the devil in the details: Delving deep into convolutional nets,” in ArXiv:1405.3531, 2014. R. Girshick, J. Donahue, T. Darrell, and J. Malik, “Rich feature hierarchies for accurate object detection and semantic segmentation,” in CVPR, 2014. W. Y. Zou, X. Wang, M. Sun, and Y. Lin, “Generic object detection with dense neural patterns and regionlets,” in ArXiv:1404.4316, 2014. 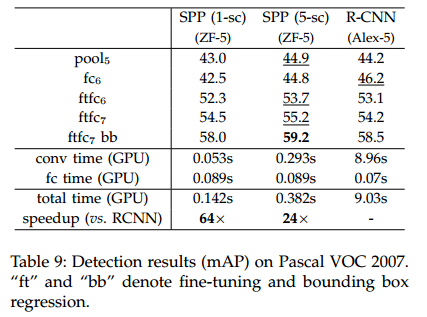 A. S. Razavian, H. Azizpour, J. Sullivan, and S. Carlsson, “Cnn features off-the-shelf: An astounding baseline for recogniton,” in CVPR 2014, DeepVision Workshop, 2014. Y. Taigman, M. Yang, M. Ranzato, and L. Wolf, “Deepface: Closing the gap to human-level performance in face verification,” in CVPR, 2014. N. Zhang, M. Paluri, M. Ranzato, T. Darrell, and L. Bourdevr, “Panda: Pose aligned networks for deep attribute modeling,” in CVPR, 2014. 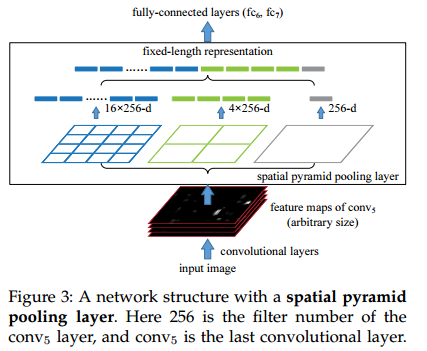 Y. Gong, L. Wang, R. Guo, and S. Lazebnik, “Multi-scale orderless pooling of deep convolutional activation features,” in ArXiv:1403.1840, 2014. J. Donahue, Y. Jia, O. Vinyals, J. Hoffman, N. Zhang, E. Tzeng, and T. Darrell, “Decaf: A deep convolutional activation feature for generic visual recognition,” arXiv:1310.1531, 2013. K. Grauman and T. Darrell, “The pyramid match kernel: Discriminative classification with sets of image features,” in ICCV, 2005. S. Lazebnik, C. Schmid, and J. Ponce, “Beyond bags of features: Spatial pyramid matching for recognizing natural scene categories,” in CVPR, 2006. J. Sivic and A. Zisserman, “Video google: a text retrieval approach to object matching in videos,” in ICCV, 2003. J. Yang, K. Yu, Y. Gong, and T. Huang, “Linear spatial pyramid matching using sparse coding for image classification,” in CVPR, 2009. J. Wang, J. Yang, K. Yu, F. Lv, T. Huang, and Y. Gong, “Localityconstrained linear coding for image classification,” in CVPR, 2010. F. Perronnin, J. Sanchez, and T. Mensink, “Improving the fisher ´ kernel for large-scale image classification,” in ECCV, 2010. K. E. van de Sande, J. R. Uijlings, T. Gevers, and A. W. Smeulders, “Segmentation as selective search for object recognition,” in ICCV, 2011. 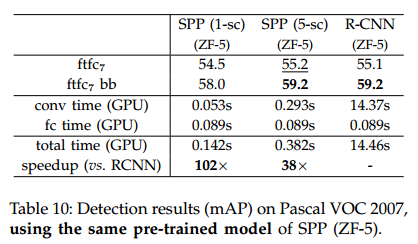 L. Fei-Fei, R. Fergus, and P. Perona, “Learning generative visual models from few training examples: An incremental bayesian approach tested on 101 object categories,” CVIU, 2007. M. Everingham, L. Van Gool, C. K. I. Williams, J. Winn, and A. Zisserman, “The PASCAL Visual Object Classes Challenge 2007 (VOC2007) Results,” 2007. P. F. Felzenszwalb, R. B. Girshick, D. McAllester, and D. Ramanan, “Object detection with discriminatively trained partbased models,” PAMI, 2010. N. Dalal and B. Triggs, “Histograms of oriented gradients for human detection,” in CVPR, 2005. C. L. Zitnick and P. Dollar, “Edge boxes: Locating object ´ proposals from edges,” in ECCV, 2014. O. Russakovsky, J. Deng, H. Su, J. Krause, S. Satheesh, S. Ma, Z. Huang, A. Karpathy, A. Khosla, M. Bernstein et al., “Imagenet large scale visual recognition challenge,” arXiv:1409.0575, 2014. K. Chatfield, V. Lempitsky, A. Vedaldi, and A. Zisserman, “The devil is in the details: an evaluation of recent feature encoding methods,” in BMVC, 2011. A. Coates and A. Ng, “The importance of encoding versus training with sparse coding and vector quantization,” in ICML, 2011. D. G. Lowe, “Distinctive image features from scale-invariant keypoints,” IJCV, 2004. J. C. van Gemert, J.-M. Geusebroek, C. J. Veenman, and A. W. Smeulders, “Kernel codebooks for scene categorization,” in ECCV, 2008. M. Lin, Q. Chen, and S. Yan, “Network in network,” arXiv:1312.4400, 2013. C. Szegedy, W. Liu, Y. Jia, P. Sermanet, S. Reed, D. Anguelov, D. Erhan, V. Vanhoucke, and A. Rabinovich, “Going deeper with convolutions,” arXiv:1409.4842, 2014. 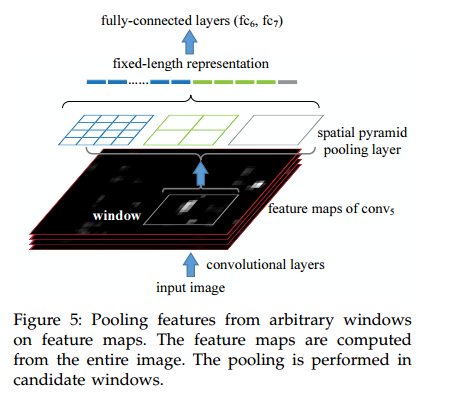 K. Simonyan and A. Zisserman, “Very deep convolutional networks for large-scale image recognition,” arXiv:1409.1556, 2014. M. Oquab, L. Bottou, I. Laptev, J. Sivic et al., “Learning and transferring mid-level image representations using convolutional neural networks,” in CVPR, 2014. Y. Jia, “Caffe: An open source convolutional architecture for fast feature embedding,” http://caffe.berkeleyvision.org/, 2013. A. G. Howard, “Some improvements on deep convolutional neural network based image classification,” ArXiv:1312.5402, 2013. H. Jegou, F. Perronnin, M. Douze, J. Sanchez, P. Perez, and C. Schmid, “Aggregating local image descriptors into compact codes,” TPAMI, vol. 34, no. 9, pp. 1704–1716, 2012. C.-C. Chang and C.-J. Lin, “Libsvm: a library for support vector machines,” ACM Transactions on Intelligent Systems and Technology (TIST), 2011. 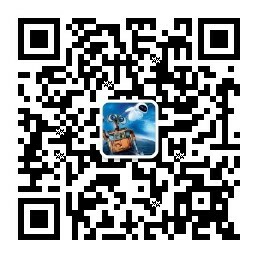 X. Wang, M. Yang, S. Zhu, and Y. Lin, “Regionlets for generic object detection,” in ICCV, 2013. C. Szegedy, A. Toshev, and D. Erhan, “Deep neural networks for object detection,” in NIPS, 2013.